A CHAQUE FOIS QU'ON A NATHAN ELLE TROUVE TOUJOURS QUELQUE CHOSE A DIRE : IL Y A UNE BRONCHITE , UNE OTITE , QUAND IL TOMBER, SES SOIENT LA FAUTE DE SON PERE ET OU DE SON FRERE GAETAN OU DE SA SOEUR SARAH , ELLE S APPREND SUR EUX CAR ILS SONT PARTIE DE ELLE ! OUI CAR ELLE A DIT UNE PHARSE QUE UN GAMIN DE 8 ANS N AURAIS JAMAIS DU ATTEND A PROPOS DE SA MERE QUI EST DECEDES DONC ELLE VOUS DIRAS PAS. 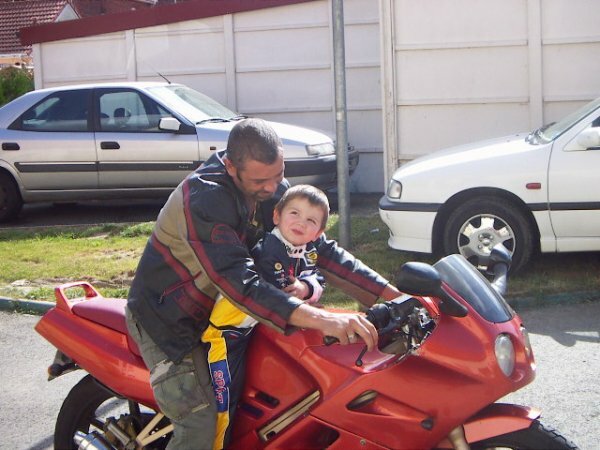 NATHAN A QU UN PERE !!!!!!!!!!!!!!!!!!!!!!!!!!!!!!!!!!!!!!!!!!!!!!!!!! bonsoir... comment vas tu ce soir ? je suis allé sortir chipie et il fait froid ! c 'est cool pas besoin de sortir ..